If you’re familiar with lettering on an iPad using Procreate, you’ve likely seen the incredible potential now available to hand letterers. 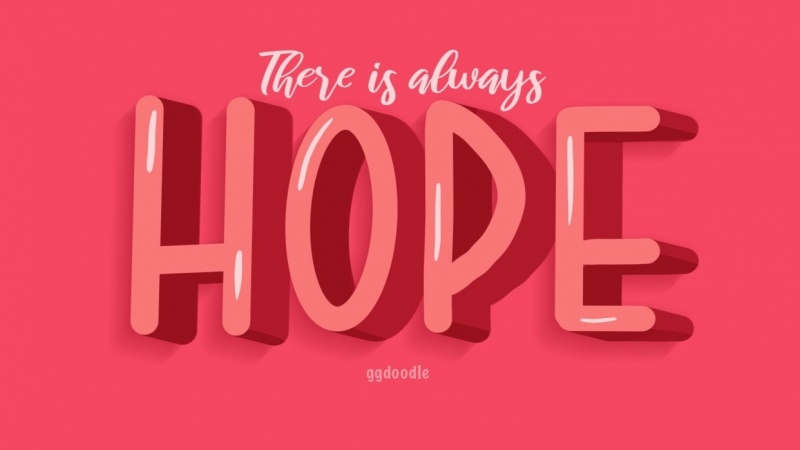 Not only can you practice your lettering without wasting paper, you can practice using multiple brushes, textures, blending tools, effects..the list goes on. 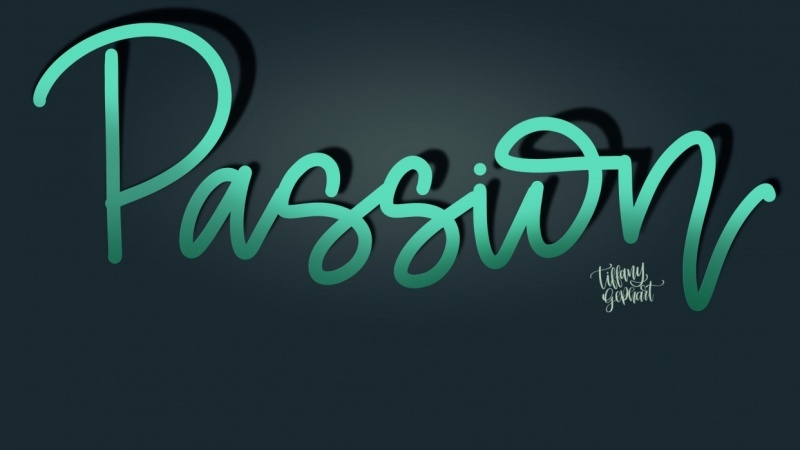 One of the most eye catching effects is making your lettering appear as if it’s popping off the screen by creating 3D lettering in Procreate. 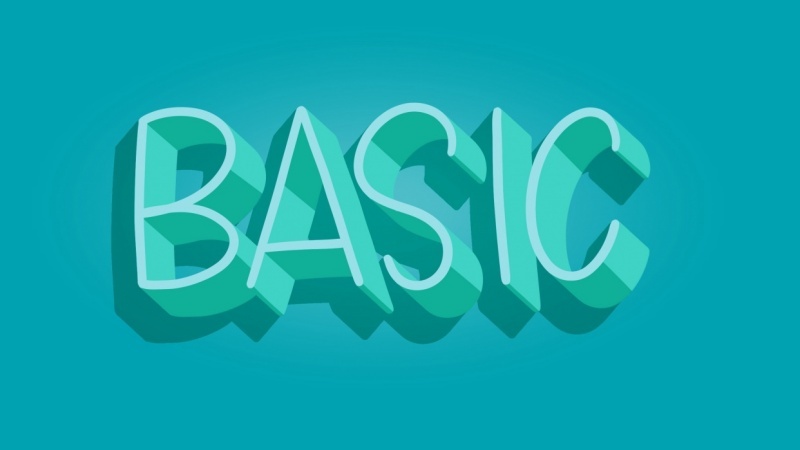 In this projects-based intro course, we’ll cover the beginner basics of 3D lettering. 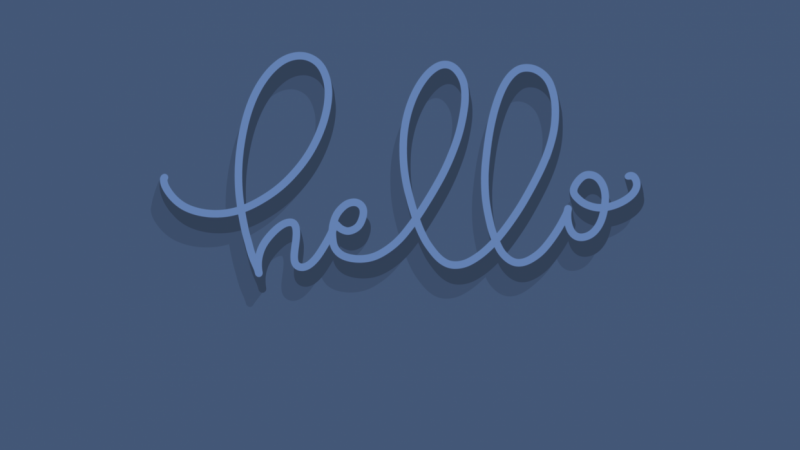 Even if you don’t have prior iPad lettering or 3D experience, these 5 beginner projects will get you fully prepared for creating advanced projects later on. 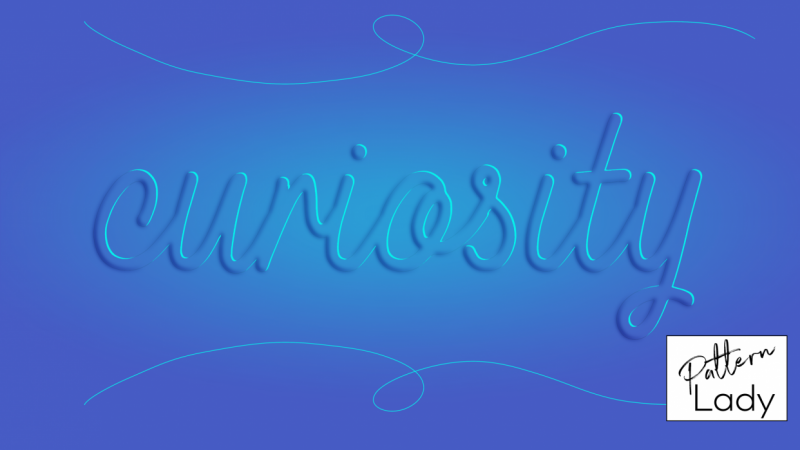 You’ll learn manual and automated 3D extrusions, long shadows, extrusion shading, floating decorative shadows, debossed and illusion effects, and even a peeling sticker trick. Not only will you learn how to complete each project step by step with everything explained along the way, you’ll learn how to use a non-destructive workflow and numerous shortcuts and tricks within Procreate you can apply to any iPad lettering you make in the future. With your enrollment, you’ll also receive a free bonus! The custom monoweight procreate brush we use throughout every project is included so you can follow along exactly. In order to successfully complete this course, you’ll need the latest version of Procreate installed on an iPad that is compatible with the Apple Pencil. Recreate your favorite project from the class and share it! Did you change the colors? Implement other 3D tricks or use different brushes? Let's see those 3D beauties!